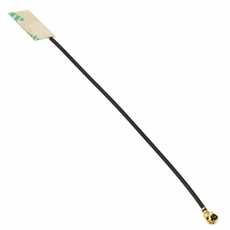 The FXP29 is a unique super small monopole ultra-low profile antenna for the 2100MHz 3G UMTS/ HSPA+ application band. 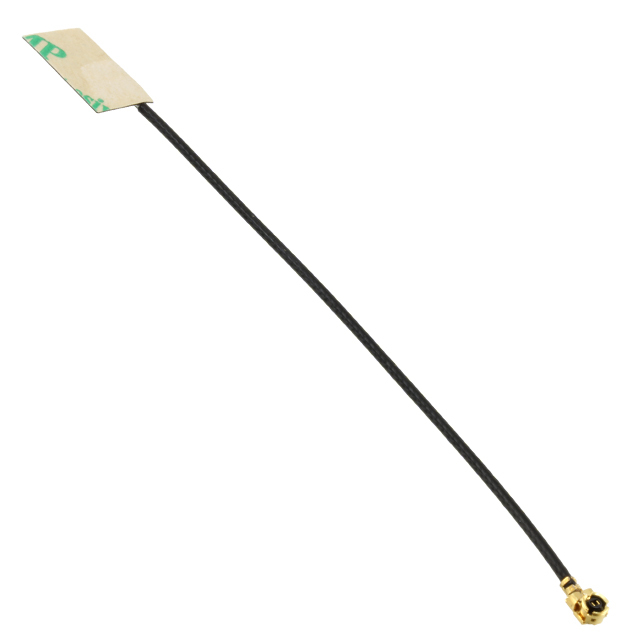 The FXP29 antenna has peak gain of 1.5dBi and efficiencies of 45%. It is made from poly-flexible material, has a tiny form factor (12.7mm*8.4mm*0.24mm) and has double-sided 3M tape for easy �peel and stick� mounting onto the inner plastic housing of a device.